Bink Video is a proprietary file format (extensions .bik and .bk2) for video developed by RAD Game Tools. The format includes its own proprietary video and audio compression algorithms (video and audio codecs) supporting resolutions from 320×240 all the way up to high definition video. It is bundled as part of the RAD Video Tools along with RAD Game Tools' previous video codec, Smacker video. It is a hybrid block-transform and wavelet codec capable of using 16 different encoding techniques allowing it to compress any type of video. The codec places emphasis on lower decoding requirements over other video codecs with specific optimizations for the different computer game consoles it supports. It has been primarily used for full-motion video sequences in video games, and has been used in games for Windows, Mac OS, Xbox 360, Xbox, GameCube, Wii, PlayStation 3, PlayStation 2, Dreamcast, Nintendo DS, and PSP. 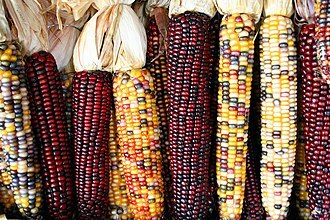 The format was reverse-engineered by the FFmpeg project and Bink decoding is supported by the open-source libavcodec library. ^ "Bink Customer Page". www.radgametools.com. Retrieved 2016-07-06. ^ "FFmpeg cvs-log mailing list". Archived from the original on 2017-03-03. Retrieved 2010-05-28. ^ Freeman, Will (2013-04-11). "Interview: Bink 2". Develop. NewBay Media. ^ "Bink Video!". RAD Game Tools. RAD Game Tools. Retrieved 25 February 2019. The Wii U is a home video game console developed by Nintendo, and the successor to the Wii. 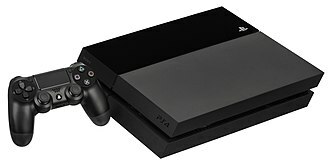 The console was released in November 2012 and was the first eighth-generation video game console, as it competes with Sonys PlayStation 4, the Wii U is the first Nintendo console to support HD graphics. 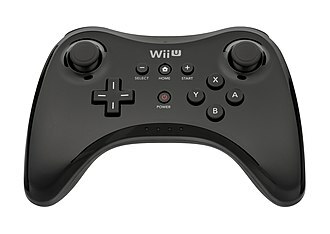 The systems primary controller is the Wii U GamePad, which features a touchscreen, and combines directional buttons, analog sticks. The screen can be used either as a supplement to the display, or in supported games. Online functionality centers around the Nintendo Network platform and Miiverse, a social networking service which allows users to share content in game-specific communities. 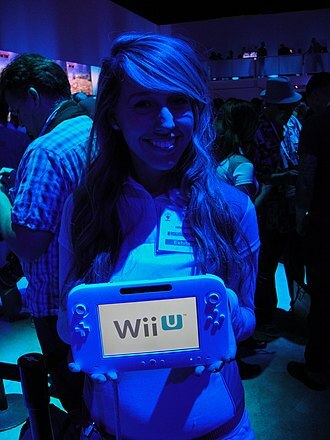 The Wii U was met with slow consumer adoption, with low sales primarily credited to a lineup of launch titles, third-party support. Wii U production officially ended in January 2017, on March 3,2017, Nintendo released a new flagship home console, the Nintendo Switch. With Wii U, Nintendo wished to bring back core gamers and it was decided that a new console would have to be developed to accommodate significant structural changes. Ideas on which direction to take for the new led to a lot of debate within the company. 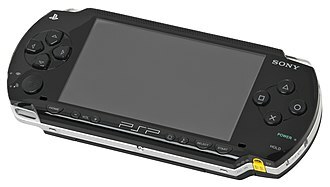 The concept of a touchscreen embedded within the controller was originally inspired by the light on the Wii disc tray that illuminates to indicate new messages. Miyamoto and his team wanted to include a screen to provide game feedback. However, Nintendo president Satoru Iwata stated that he saw no significant reason to include HD into the Wii, miyamoto expressed Nintendos interest in working with HD graphics, but clarified that the company is primarily focused on gameplay. Iwata mentioned that the Wiis successor might be 3D-compatible but concluded that the rates of 3D televisions should increase to at least 30% first. 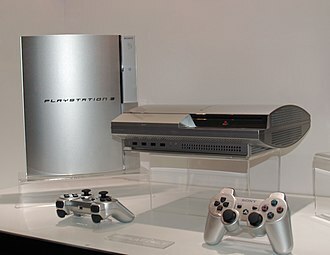 Fils-Aimé stated that Nintendos next home console would likely not feature stereoscopic 3D, in April 2011, an uncredited source indicated that Nintendo was planning to unveil a successor to the Wii known as Project Café at its E32011 presentation. 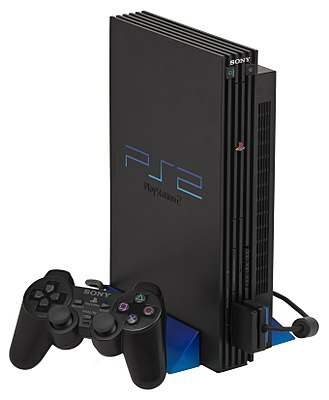 Café was claimed to be a high definition console, would have backward compatibility with Wii software. Linux is a Unix-like computer operating system assembled under the model of free and open-source software development and distribution. The defining component of Linux is the Linux kernel, an operating system kernel first released on September 17,1991 by Linus Torvalds, the Free Software Foundation uses the name GNU/Linux to describe the operating system, which has led to some controversy. Linux was originally developed for computers based on the Intel x86 architecture. Because of the dominance of Android on smartphones, Linux has the largest installed base of all operating systems. Linux is the operating system on servers and other big iron systems such as mainframe computers. It is used by around 2. 3% of desktop computers, the Chromebook, which runs on Chrome OS, dominates the US K–12 education market and represents nearly 20% of the sub-$300 notebook sales in the US. Linux runs on embedded systems – devices whose operating system is built into the firmware and is highly tailored to the system. This includes TiVo and similar DVR devices, network routers, facility automation controls, many smartphones and tablet computers run Android and other Linux derivatives. The development of Linux is one of the most prominent examples of free, the underlying source code may be used and distributed‍—‌commercially or non-commercially‍—‌by anyone under the terms of its respective licenses, such as the GNU General Public License. Typically, Linux is packaged in a known as a Linux distribution for both desktop and server use. Distributions intended to run on servers may omit all graphical environments from the standard install, because Linux is freely redistributable, anyone may create a distribution for any intended use. The Unix operating system was conceived and implemented in 1969 at AT&Ts Bell Laboratories in the United States by Ken Thompson, Dennis Ritchie, Douglas McIlroy, first released in 1971, Unix was written entirely in assembly language, as was common practice at the time. Later, in a key pioneering approach in 1973, it was rewritten in the C programming language by Dennis Ritchie, the availability of a high-level language implementation of Unix made its porting to different computer platforms easier. MPEG-1 is a standard for lossy compression of video and audio. Today, MPEG-1 has become the most widely compatible lossy audio/video format in the world, perhaps the best-known part of the MPEG-1 standard is the MP3 audio format it introduced. The MPEG-1 standard is published as ISO/IEC11172 – Information technology—Coding of moving pictures, MPEG was formed to address the need for standard video and audio formats, and to build on H.261 to get better quality through the use of more complex encoding methods. 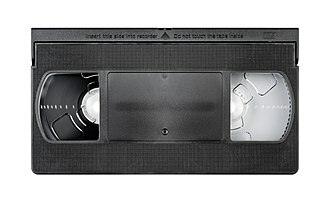 Development of the MPEG-1 standard began in May 1988, fourteen video and fourteen audio codec proposals were submitted by individual companies and institutions for evaluation. The codecs were extensively tested for computational complexity and subjective quality and this specific bitrate was chosen for transmission over T-1/E-1 lines and as the approximate data rate of audio CDs. The codecs that excelled in testing were utilized as the basis for the standard and refined further, with additional features. The reported completion date of the MPEG-1 standard varies greatly, a complete draft standard was produced in September 1990. 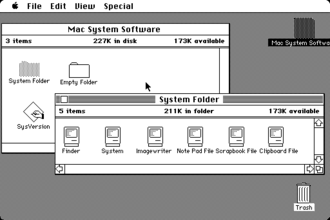 The draft standard was publicly available for purchase, the standard was finished with the 6 November 1992 meeting. 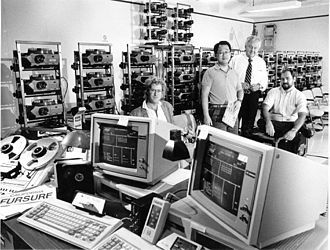 The Berkeley Plateau Multimedia Research Group developed an MPEG-1 decoder in November 1992, due in part to the similarity between the two codecs, the MPEG-2 standard includes full backwards compatibility with MPEG-1 video, so any MPEG-2 decoder can play MPEG-1 videos. This means that MPEG-1 coding efficiency can vary depending on the encoder used. The first three parts of ISO/IEC11172 were published in August 1993, the ISO patent database lists one patent for ISO11172, US4,472,747, which expired in 2003. The near-complete draft of the MPEG-1 standard was publicly available as ISO CD11172 by December 6,1991, a May 2009 discussion on the whatwg mailing list mentioned US5,214,678 patent as possibly covering MPEG audio layer II. Filed in 1990 and published in 1993, this patent is now expired, most popular software for video playback includes MPEG-1 decoding, in addition to any other supported formats. The Nintendo Switch is the seventh major home video game console developed by Nintendo. Known in development as the NX, it was unveiled in October 2016, Nintendo considers the Switch a hybrid console, it is designed primarily as a home console, with the main unit inserted onto a docking station to connect to a television. 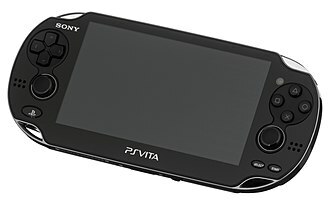 Alternatively, it can be removed from the dock and used similarly to a computer through its LCD touchscreen. The Switch supports both physical flash ROM cartridges and digital content for games and software, and does not use region locking. From 2014, Nintendo had several quarters of financial losses due to poor sales of its previous console, the Wii U. Then-Nintendo president Satoru Iwata pushed the company towards mobile gaming and novel hardware, the Switchs design is aimed at a wider demographic of video game players through the multiple modes of use, while retaining Nintendos hardware uniqueness and innovation. Nintendo saw 2014 as one of its largest financial losses in its modern history, the company had been hesitant about this market, with then-president Satoru Iwata considering that they would cease to be Nintendo and lose their identity if they attempted to enter it. Following Iwatas death in July 2015, Kimishima was named as president of Nintendo, in an interview with Asahi Shimbun, Kimishima stated that the Switch was designed to provide a new way to play that would have a larger impact than the Wii U. In some cases, games for the Switch are designed to encourage social interactions in groups, Kimishima said that as Nintendo is an entertainment company, they see games on the Switch that encourage enjoyable social interactions such as these as supporting their ultimate goals. EPD deputy general manager Yoshiaki Koizumi served as the producer of the Switch during development. According to Miyamoto, the Switchs development within Nintendo was headed by employees, with him saying. its really been them that have put this forward. For Miyamoto, his limited involvement allowed him to more time on Nintendos software titles being developed at the time. 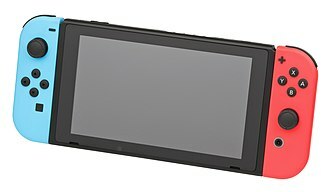 The development of the Switch continued Nintendos blue ocean approach for the competitive console marketplace, One choice made by the development team was to use an existing system on a chip rather than creating their own as they had done on previous consoles. 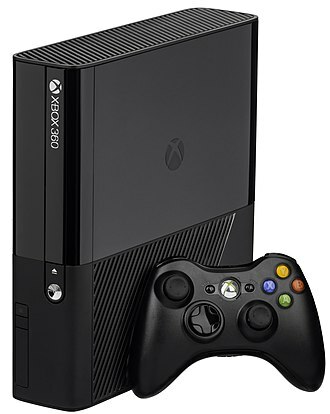 The Xbox One is a home video game console developed by Microsoft. It is the first Xbox game console to be released in China, Microsoft marketed the device as an all-in-one entertainment system. 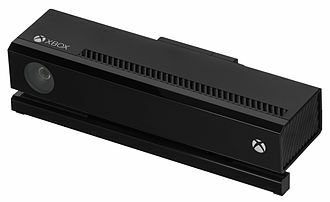 The Xbox One mainly competes against consoles such as Sonys PlayStation 4, the console optionally includes a redesigned Kinect sensor, marketed as the Kinect 2.0, providing improved motion tracking and voice recognition for use in its graphical user interface and games. The Xbox One offers the ability for users to record and share clips from gameplay or live-stream directly to Twitch, the consoles controller was redesigned over the Xbox 360s, with a redesigned body, D-pad and triggers capable of delivering directional haptic feedback. The Xbox One received mostly positive reception for its refined design, multimedia features. Its original user interface was panned for being nonintuitive, although changes made to it and its Kinect received praise for its improved motion-tracking accuracy, its face recognition logins, and its voice commands. A redesigned model known as Xbox One S was released in August 2016, it has a design, native support for 4K video playback and upscaling. 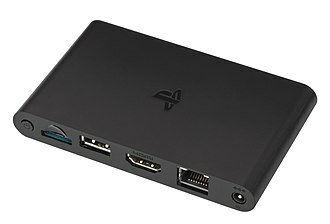 It was praised for its size, its on-screen visual improvements, and its lack of an external power supply. Xbox One is the successor to Xbox 360, Microsofts previous video game console, over the years, the 360 had received a number of small hardware revisions to reduce the units size and improve its reliability. 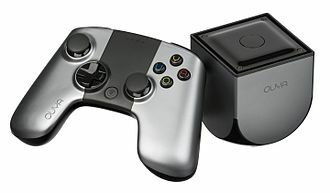 Initial hardware for the 360s successor, commonly referred to by the industry as the Xbox 720, was reportedly under development as early as May 2011, the official developer kit was codenamed Durango, and appeared to be available to developers by mid-2012. The console was unveiled under the name Xbox One on May 21,2013 in a press conference designed to cover the units broad multimedia. 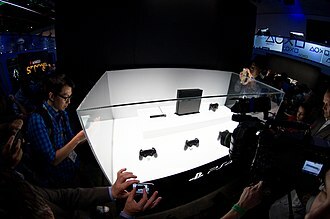 A second press event for the console was held during E32013, at that time, Microsoft announced that the console would be released in 21 different markets on November 22,2013, but this was amended down to 13. The Wii is a home video game console released by Nintendo on November 19,2006. As a seventh-generation console, the Wii competed with Microsofts Xbox 360, Nintendo states that its console targets a broader demographic than that of the two others. The Wii introduced the Wii Remote controller, which can be used as a pointing device. 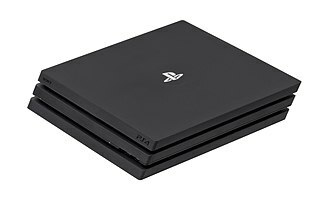 Another notable feature of the console is the now defunct WiiConnect24, like other seventh-generation consoles, it features a game download service, called Virtual Console, which features emulated games from past systems. 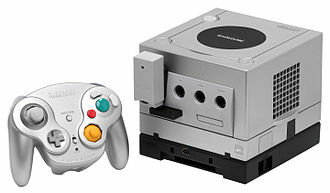 It succeeded the GameCube, and early models are fully backward-compatible with all GameCube games, Nintendo first spoke of the console at the E32004 press conference and unveiled it at E32005. 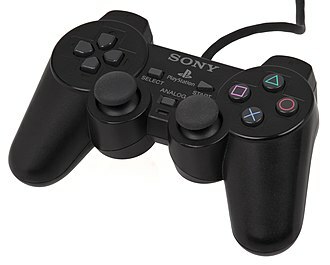 Nintendo CEO Satoru Iwata revealed a prototype of the controller at the September 2005 Tokyo Game Show, at E32006, the console won the first of several awards. By December 8,2006, it had completed its launch in the four key markets, in late 2011, Nintendo released a reconfigured model, the Wii Family Edition, which lacks Nintendo GameCube compatibility, this model was not released in Japan. The Wii Mini, Nintendos first major redesign since the compact SNES. 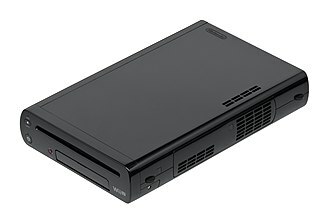 The Wii Mini can only play Wii optical discs, as it omits GameCube compatibility and all networking capabilities, the Wiis successor, the Wii U, was released on November 18,2012. On October 20,2013, Nintendo confirmed it had discontinued production of the Wii in Japan and Europe, although the Wii Mini is still in production, the console was conceived in 2001, as the Nintendo GameCube was first released. According to an interview with Nintendo game designer Shigeru Miyamoto, the concept involved focusing on a new form of player interaction, the consensus was that power isnt everything for a console. 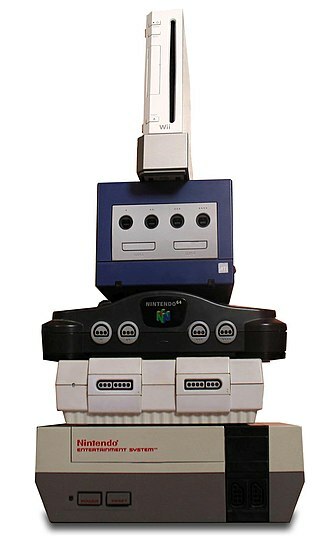 Too many powerful consoles cant coexist and its like having only ferocious dinosaurs. They might fight and hasten their own extinction, in 2003, game engineers and designers were brought together to develop the concept further. 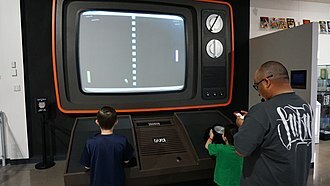 By 2005 the controller interface had taken form, but a showing at that years Electronic Entertainment Expo was canceled. The IEC manages three global conformity assessment systems that certify whether equipment, system or components conform to its International Standards. The first International Electrical Congress took place in 1881 at the International Exposition of Electricity, at that time the International System of Electrical and Magnetic Units was agreed to. The IEC was instrumental in developing and distributing standards for units of measurement, particularly Gauss, Hertz and it first proposed a system of standards, the Giorgi System, which ultimately became the SI, or Système International d’unités. In 1938, it published a multilingual international vocabulary to unify terminology relating to electrical and this effort continues, and the International Electrotechnical Vocabulary remains an important work in the electrical and electronic industries. 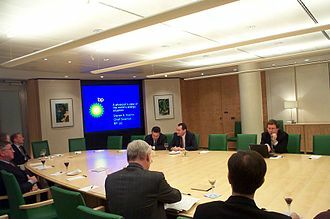 The CISPR – in English, the International Special Committee on Radio Interference – is one of the groups founded by the IEC, originally located in London, the commission moved to its current headquarters in Geneva in 1948. It has regional centres in Asia-Pacific, Latin America and North America, the IEC is the worlds leading international organization in its field, and its standards are adopted as national standards by its members. The work is done by some 10,000 electrical and electronics experts from industry, academia, test labs, IEC standards have numbers in the range 60000–79999 and their titles take a form such as IEC60417, Graphical symbols for use on equipment. Following the Dresden Agreement with CENELEC the numbers of older IEC standards were converted in 1997 by adding 60000, for example IEC27 became IEC60027. Standards of the 60000 series are preceded by EN to indicate that the IEC standard is adopted by CENELEC as a European standard. The IEC cooperates closely with the International Organization for Standardization and the International Telecommunication Union, Standards developed jointly with ISO such as ISO/IEC26300, ISO/IEC27001, and CASCO ISO/IEC17000 series, carry the acronym of both organizations. 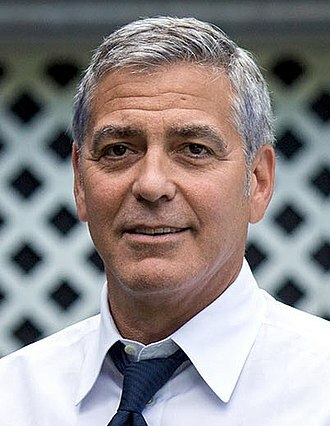 An example of the 2D discrete wavelet transform that is used in JPEG2000. 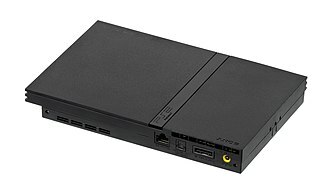 The use of standard desktop components such as a DVD-ROM and hard drive contributed to much of the Xbox's weight and bulk. A separately-sold remote was required for DVD movie playback on the Xbox. 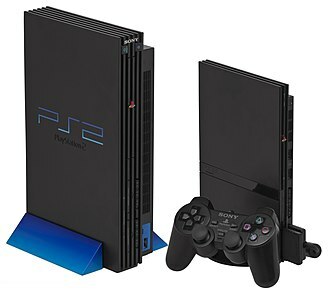 The PS2 provided stiff competition to the Dreamcast. 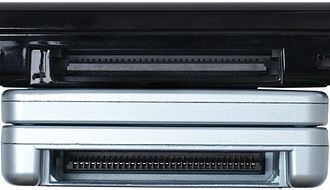 Internal view of a Dreamcast console including optical drive, power supply, controller ports, and cooling fan (left), and the system's isolated motherboard (right). The limited-edition black "Sega Sports" model. 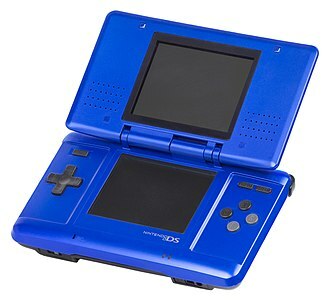 Stylus for the DS Lite. The Xbox One's upgraded Kinect is more accurate than its predecessor. The four basic stages of computing 3-D DCT-II using VR DIF Algorithm. The single butterfly stage of VR DIF algorithm.